When planning the bathroom of your dreams, you should never settle for second-best or half-measure remodeling. There are many remodelers that offer a limited-selection of products and services, and the quality is often questionable at best. 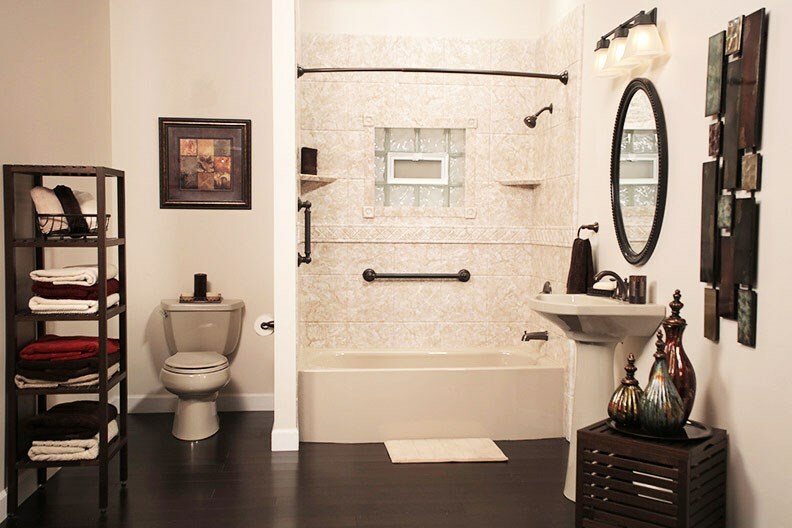 Remodeling your bathroom is an important investment that deserves the best quality and value possible. Since 1997, our family-owned business has provided the most comprehensive services complete with custom products and superior remodeling expertise. Fast and Efficient Remodeling: We offer seamless on-day remodeling solutions that never cut corners or sacrifice the quality you deserve! Design Variety: Choose from a virtually endless variety of custom designs for creating the unique look you want. 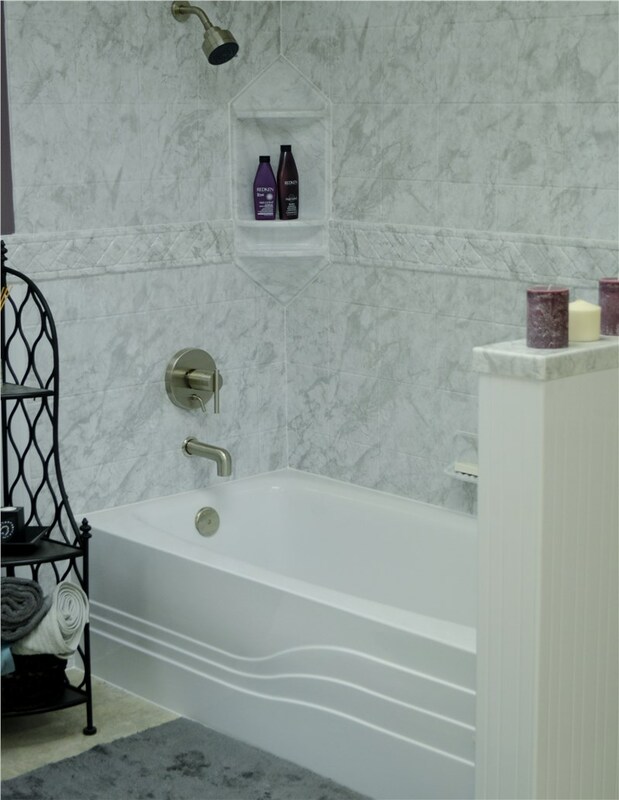 Lasting Quality: Our remodeling professionals use only the most durable products made with non-porous acrylic so your baths, liners, and showers will never chip, crack, or peel. Low-Maintenance: Enjoy the latest in antimicrobial protection for minimal maintenance and ultra-cleanliness. Unbeatable Services: Industry-leading professionals will work hard to provide you with the most courteous and reliable remodeling experience possible! 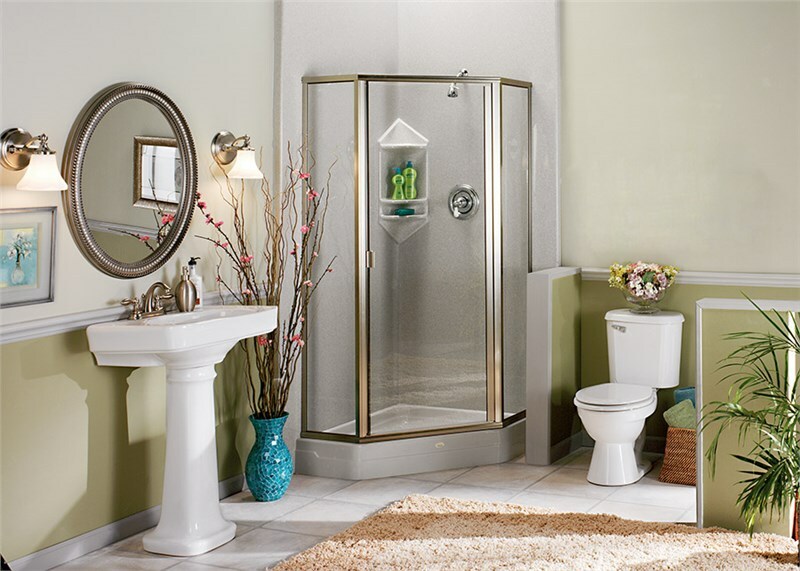 Getting the bathroom you always wanted is simpler and more affordable than you might think! Rather than dealing with the costs and hassles of lesser remodeling services, go with Charleston Bath Experts. 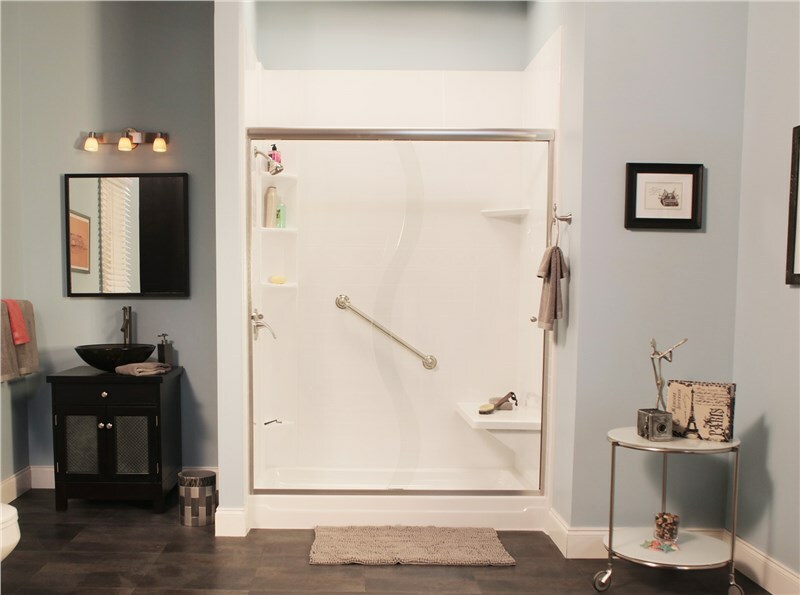 To learn more about how our Mount Pleasant bathroom remodelers can accommodate your every bathroom renovation need, reach out today and get started with your free, no-obligation consultation and project estimate!